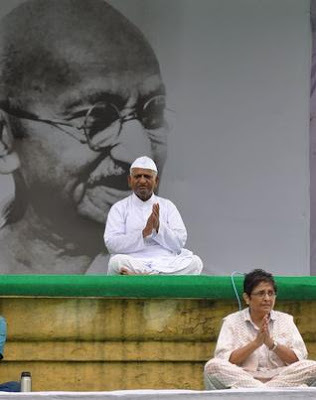 Will Mahatma Gandhi approve Anna Hazare's Gandhian Way of "Fastings" ? 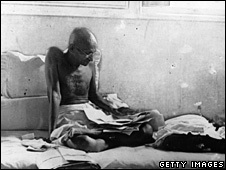 You are here: Home 2011 August Will Mahatma Gandhi approve Anna Hazare’s Gandhian Way of “Fastings” ? To control corruption by powerful people in India, the Indian Government has been trying to make a suitable law since many years. 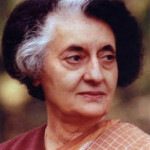 The present Government of India prepared a draft “Lokpal Bill”. Many people including Anna Hazare, a Social Activist suggested drastic changes in the lokpal bill to make the law strong enough to control corruption at higher level of government machinery. 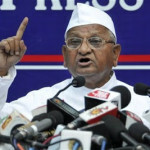 Anna Hazare prepared a draft “Lokpal Bill” and sent to the government of India. The government of India formed a committee to discuss the lokpal bill and Anna Hazare was also included in the committee. However, the final draft bill to be presented in the Parliament is not according to the suggestions made by the committee or Anna Hazare. The Prime Minister and higher Judiciaries have been exempted from the purview of the Lokpal bill. 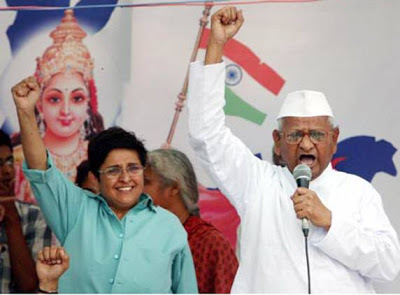 Anna Hazare who is said to follow ‘gandhian way’ to tackle political and national issues staged ‘fasting unto death’ and was arrested by the police and was put in Tihar Jail and was later released. After discussions of the police and the “Team of Anna Hazare” permission has been given to have a fasting for a limited number of days (two weeks) with full police protection. Anna Hazare has startd his present fasting episode in ‘Ramlila Grounds’ in New Delhi. The ‘fasting’ and struggle against corruption in India by Anna Hazare and his team have attracted support from many Indians living in India and abroad. In the Democratic India, the Parliament, consisting of members selected by the people, is the right body to pass bills into laws. 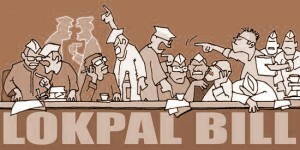 The Lokpal bill should be passed in the Lokh Sabha and then the passed bill should be approved by the “Rajya Sabha”. Then only the bill will become a ‘law’. No Indian is having any right to resist the activities of the Parliament of India, the law making body. 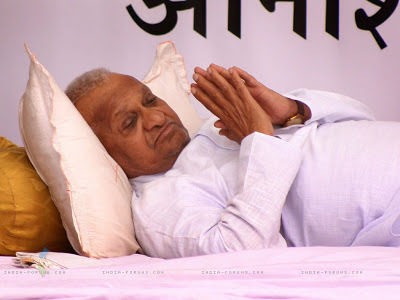 It is unfair for people like Anna Hazare to make obstacles for the Parliamentary activities, in any way including the so-called “Gandhian Way”, by resorting to ‘fasting until death’. Sri. Mohandas Karam Chand Gandhi, “Mahatma Gandhi” used ‘satyagraha’ or non-violent resistance/ civil resistance against the then ruling British Government. Mahatma himself made it clear that he was not leaving behind him any new doctrine in the name of ‘Gandhian Way’. It is pathetic to find that our own Indians making civil resistance against our own government. There are more than 121 crores of Indians alive today according to the latest Census of 2011. Now, some few thousands or lakhs of people with and behind the ‘gandhian’ leader Anna Hazare. According to them, some changes are necessary in the proposed “Lolpal” bill to make it effective and strong. Among the crores of Indians there will be many opinions about any public issue. 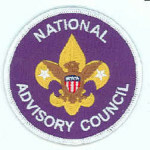 It will not be fare to consider that it is necessary and sufficient to make changes according to some group of people? 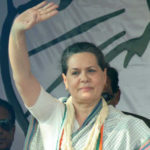 It is notable that the US government tends to support Anna Hazare’s democratic fight against the proposed ‘Lokpal’ bill. This is the first time ever after India’s independence, US Government has come out with support for an agitation in India. 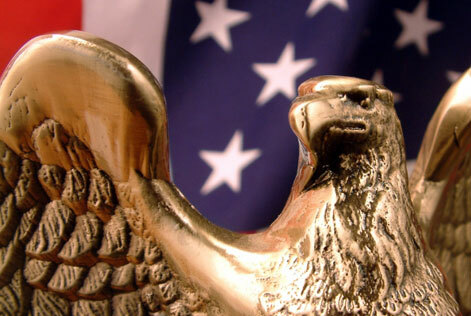 According to US Government, all nations should support such ‘democratic’ struggles in any other country. However, US Government says that ‘USA’ has no connection with Anna Hazare’s fights for having a strong law to control corruption in India. Did Mahatma Gandhi obtain the government’s permission to conduct his fastings? Nowadays, the ‘fasting’ has become a public event, costing a lot of manpower and funds to the government of India. When Mahatma Gandhi staged his fasting and satyagraha struggle against the then British Government, the police treated him and his followers without mercy. However, it is said that now, the police force have been instructed to handle the crowd without arms, in a ‘gandhian’ way. Mahatma Gandhi was/is the father of India, while Anna Hazare is described by his followers and admirers as the “Father of the Universe. Anna Hazare Zindabad! Bharat Madha Ke Jai! 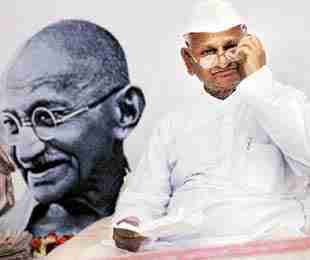 3 Responses to "Will Mahatma Gandhi approve Anna Hazare’s Gandhian Way of “Fastings” ?" 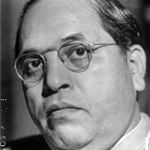 "No Indian is having any right to resist the activities of the Parliament of India, the law making body." I do not understand this view of yours. We don't have right to protest by virtue of what? The laws? I think it is only applicable if the Govt follows the laws strictly. 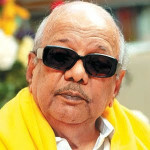 Who is Super-Star Rajnikanth’s Guru?